The great thing about modern technology? 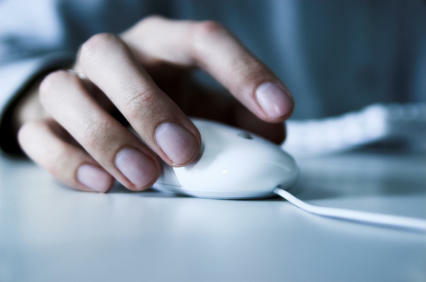 We can easily and cheaply access data on just about anything 24/7. The down side? 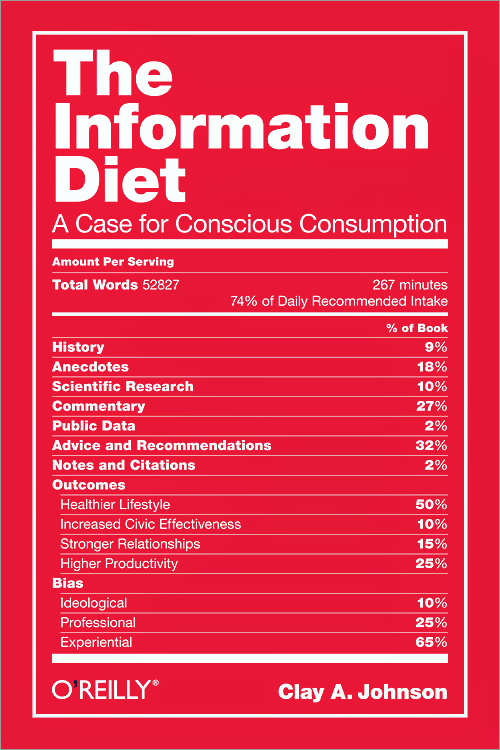 It’s being done in such great quantity and with such little regard for quality that it has led to "information obesity." Monday on Up to Date, Steve Kraske welcomes Clay Johnson to talk about information obesity, its underlying factors, and the impact it can have on our health.